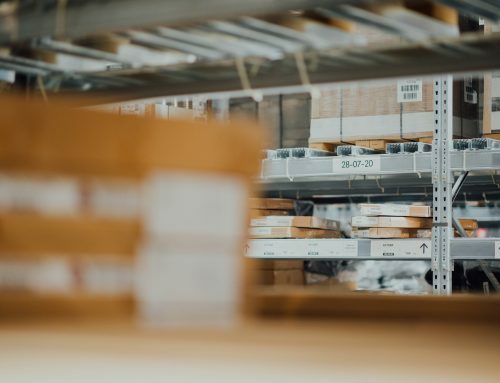 Cantilever racking systems are a very useful, but often overlooked, solution in warehouse storage. 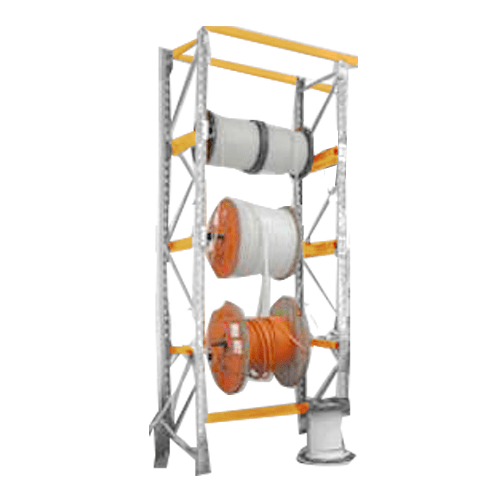 They are ideal for storing long items including timber, lengths of steel, pipe and other tubing. 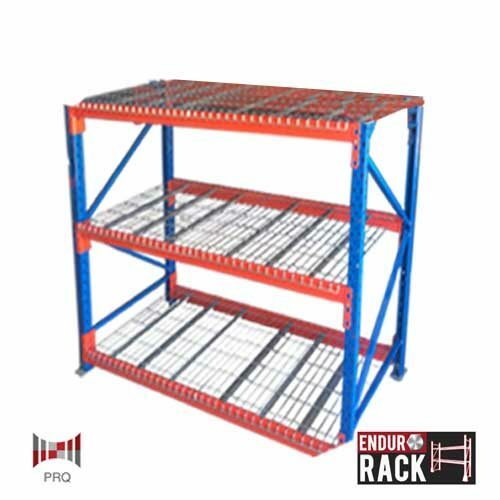 Accessibility of cantilevered products is very easy as there are no vertical uprights (as in selective pallet racking) in the way when loading to worry about. Cantilever Racks are made up of four components: upright columns, a base, arms and brace sets. All of these components can vary in size. 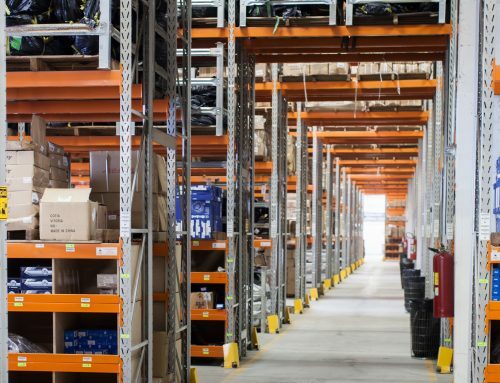 When considering the best type of cantilever racking system for your Brisbane warehouse needs it is important to concentrate on what you plan to store on them. Specifically, the weight, length, depth and width of the products. Your products must be placed over enough cantilever arms to prevent load deflection. 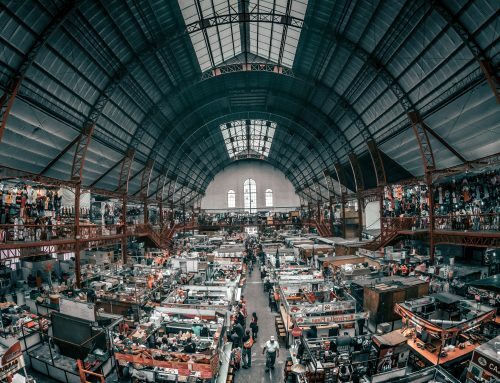 Damage may occur to your products and to the cantilever arms if deflection occurs. A good rule of thumb is to overhang your product by approximately half the distance that the cantilever arms have been separated.